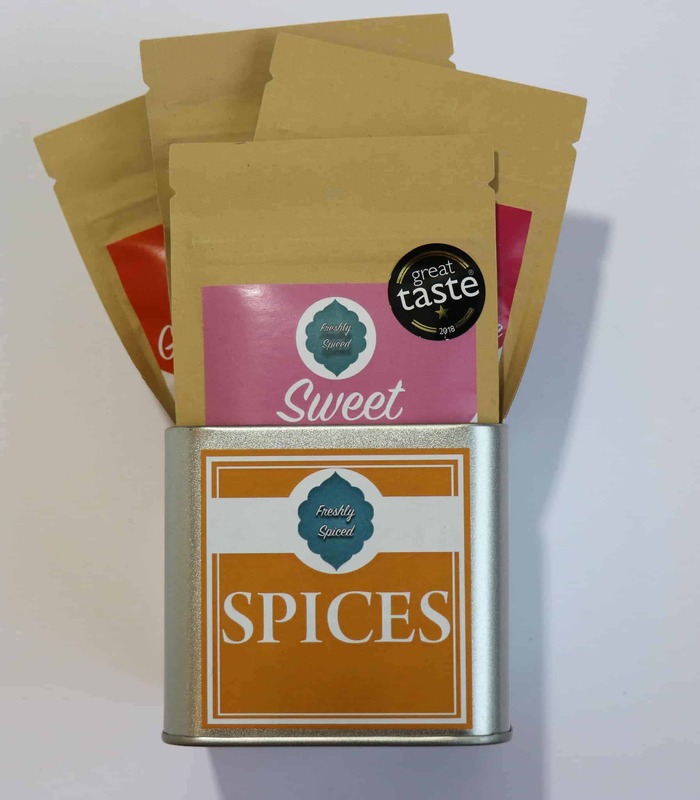 The Curry Spice Tin Set comes with 3 of our unique spice blends, plus one tin for easy storage in your cupboards. 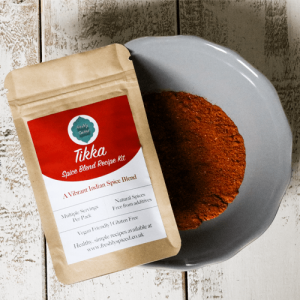 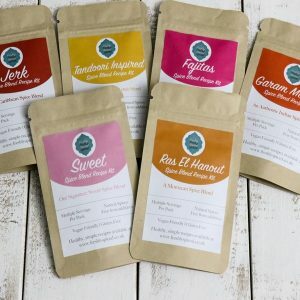 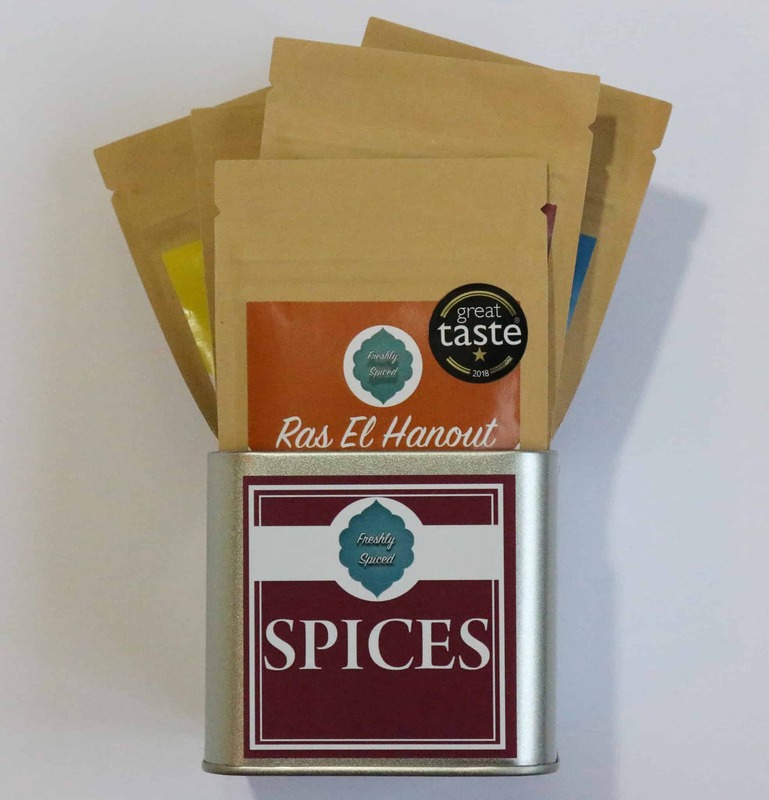 Customers can store multiple spice blends in one tin, keeping your cupboards neat and tidy. 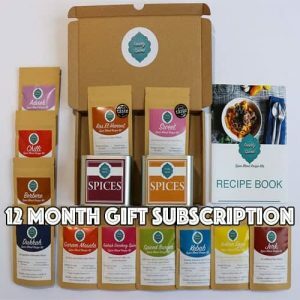 Check out our recipe section for meal ideas or head over to our Youtube Channel for a range of video recipes.